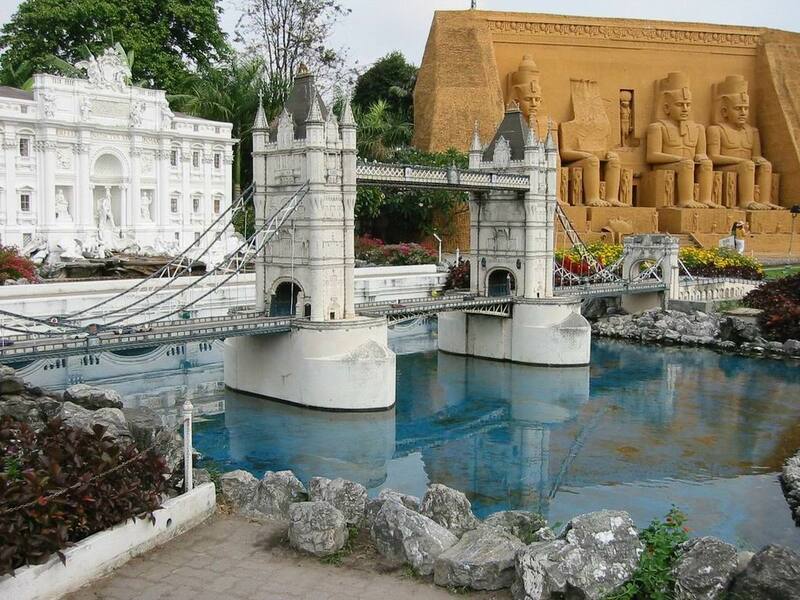 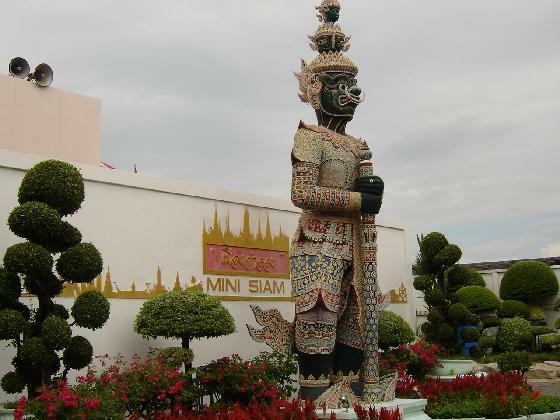 At present, Thai ancient sites and the antiquenesses still remain for representing Thai Independent. 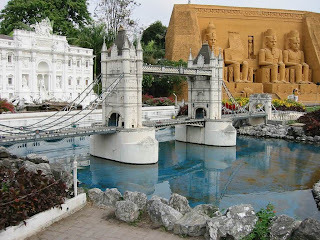 All of them mentioned above shall decadent when the time pass by; moreover, it also spends much money, and wastes many times to travel to, because they are scattered locations. Thus, these are the reasons to establish Mini Siam for modelling and collecting all of them situated in one to be a Thai Culture Knowledge Source for the posterities to research and make them proud to preserve. 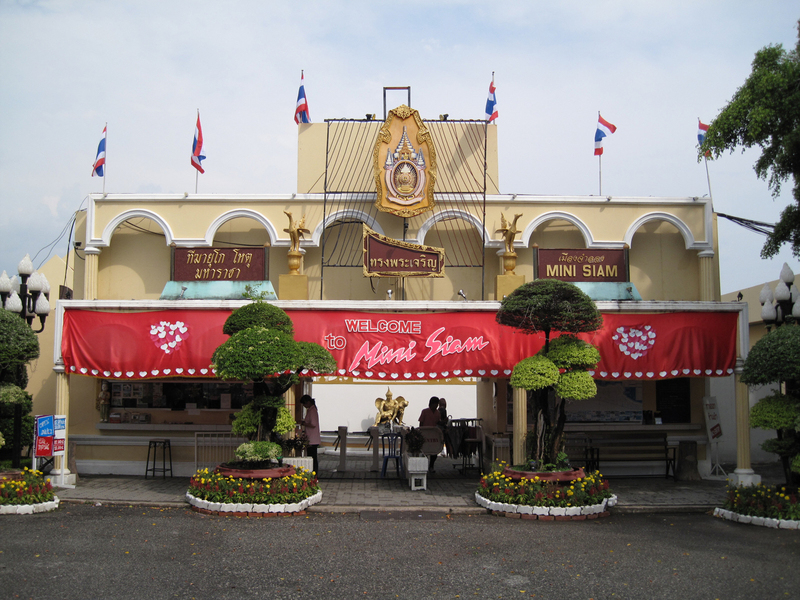 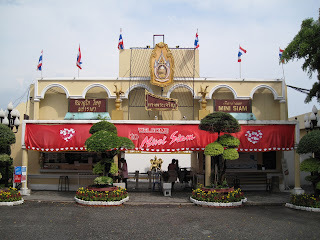 Mini Siam is open every day from 9:00 to 18:00.